As the temperature rises and the summer lingers on, you may begin to feel it is time to find a new way to cool off from the pestering heat of the blistering sun. Don’t waste another beautiful day hiding from the cloudless sky in the cool air conditioning of your home. 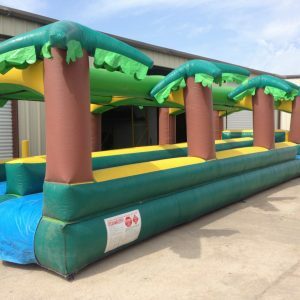 Spend your summer outdoors and relieved from the Texas heat by enjoying inflatable water slides! Inflatable water slides offer a lot of benefits over traditional water slides. 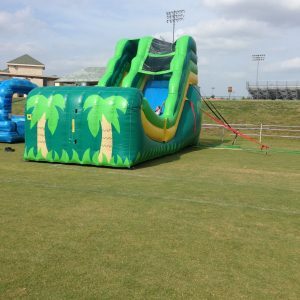 For example, the installation and set up of an inflatable water slide is much simpler than that of a solid slide. 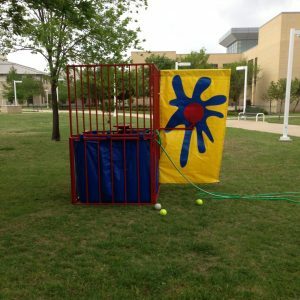 This is because an inflatable water slide requires no real construction. We all know the dread of receiving a long awaited package only to realize we must now spend an entire afternoon building the attraction before being able to enjoy it. The inflatable nature of these water slides eliminates that issue all together. Please your children with a gift that they can construct themselves. 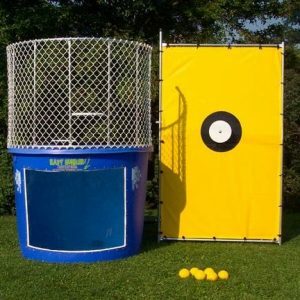 This will also save you the hassle of building a huge slide in the hot summer heat! 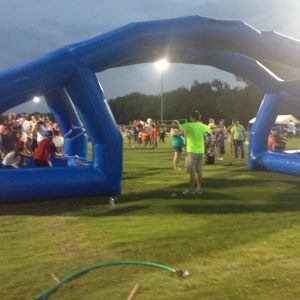 In addition to making installation easier and more accessible, the inflatable water slide may reduce your risk of injury. 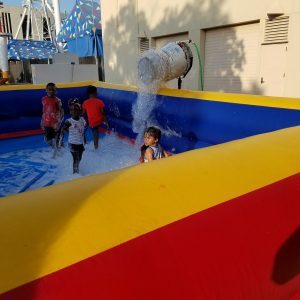 There is nothing more important than the safety of children as they play in the summer heat, and inflatable water slides are soft. Traditional water slides are often made of plastic or wood. Wood can splinter, and plastic can cause a hard knock to the head if your child is not careful. 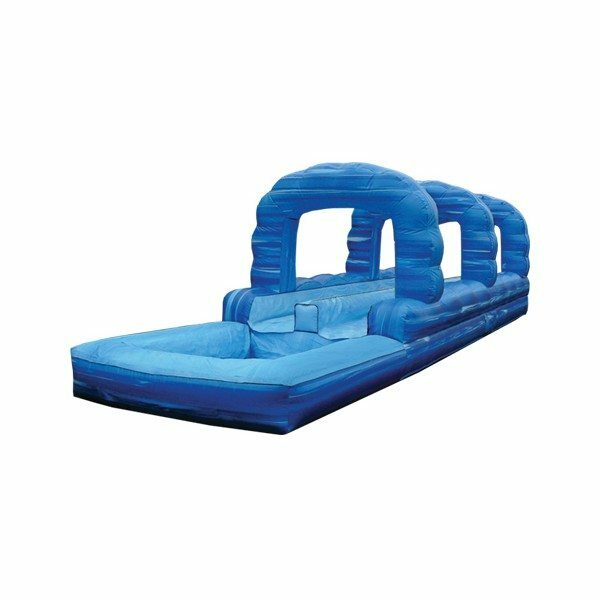 The inflatable water slide offers all of the fun of a traditional slide without the enhanced risk of injury that other slides cannot avoid. While it may not feel like it in today’s 100 degree heat, the summer will not last forever. In fact, this December you may not feel the need for a water slide in your backyard and may wish that there was room for another gadget. Here you are in luck. 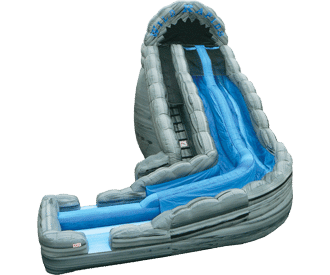 The inflatable nature of these water slides make them perfect for the summer heat while also easy to deflate, pack up and put away once the summer fun has passed. 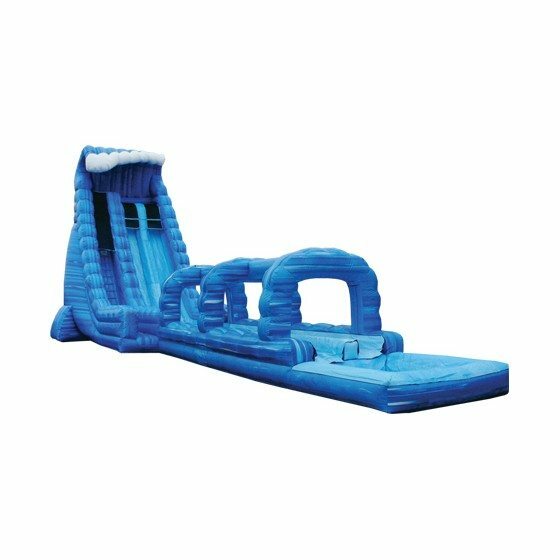 Make your child the most popular kid on the block with the purchase of a unique and timeless water slide. These slides are the perfect gift for kids of all ages, and unlike many other toys that your child will ask you to invest in, this gift will not lose their interest after a matter of months. Instead, a water slide is the perfect addition to any yard and will create a fun atmosphere for years to come.